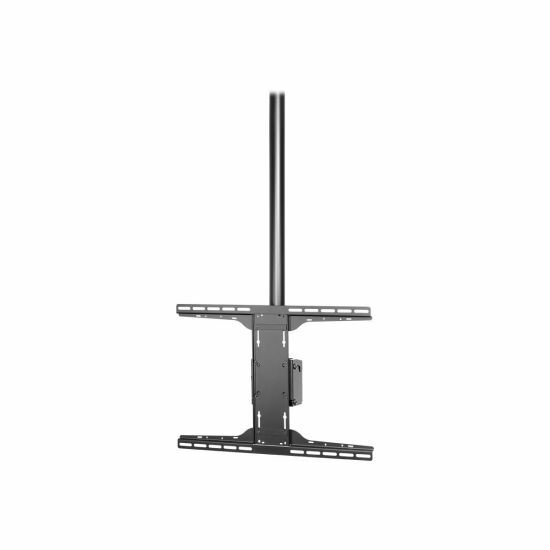 The Universal I-Shaped Adaptors offer mounting compatibility for medium to large sized displays weighing up to 150 lb (68.2 kg). 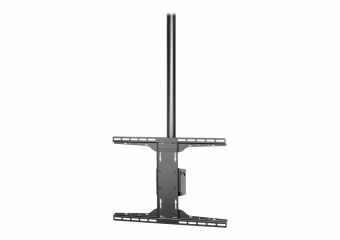 The I-shaped design has been created to help prevent blocking the display's power and signal input locations, making installation quick and easy. 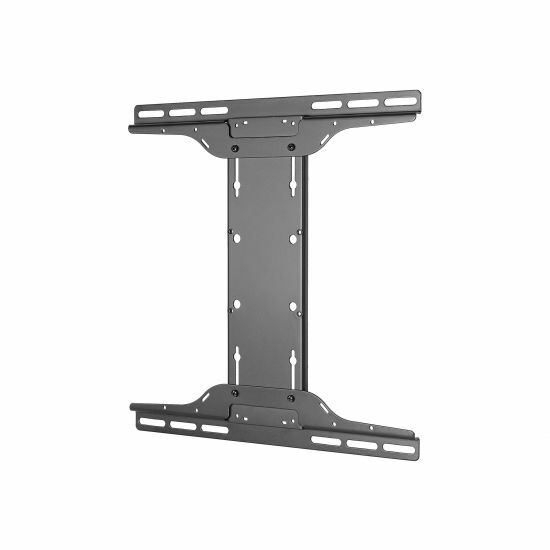 For added compatibility, the I-Shaped Adaptors are designed to attach to many Peerless-AV mounts using either a VESA 100 x 100 mm or PLP mounting pattern.